WordPress statistics show that in 2012 there is approximately 72.5 million users built their website with WordPress Application. Today WordPress is the most popular CMS for getting started with any type of website. WordPress Application was designed specifically to help you improve SEO, keywords and titles in the easiest way as possible. Worldwide WordPress generates over 54 million posts everyday from all WordPress websites. WordPress constantly updates their application every 2-3 month to keep all their users protected from malware. This outstanding application will make it easier for you to edit any content, images and keywords. WordPress is number one application for SEO, simplicity, and professional design. You can have multiple employees logging in from their own usernames to write articles or blog on your website. We will set up your WordPress in the way to allow your visitors to register and comment on your website. Your Website visitors may leave comments on your website without registration if you choose to let them. Setting up WordPress Settings to allow visitors to comment only if they register will prevent your website from Online Robots automatically posting advertising comments on your website. WordPress was developed in the way to make it simpler to install other plugins, attachments, files. WordPress can be installed on shared IP hosting, 100 GB hosting, and Unlimited Hosting with Dedicated IP address. There are no limits to WordPress Installation. However, it is good to have unlimited hosting in order to avoid slowing down the loading process of your website. If you choose your website to be going through WordPress we advise you to get the best hosting plan with Domain Privacy and Domain Certification. Benefits of Using WordPress are enormous! WordPress Brings Savings! WordPress allows you to have many features that are free on WordPress such as: comments, slideshows, images, videos, connecting PayPal and many other unique futures. 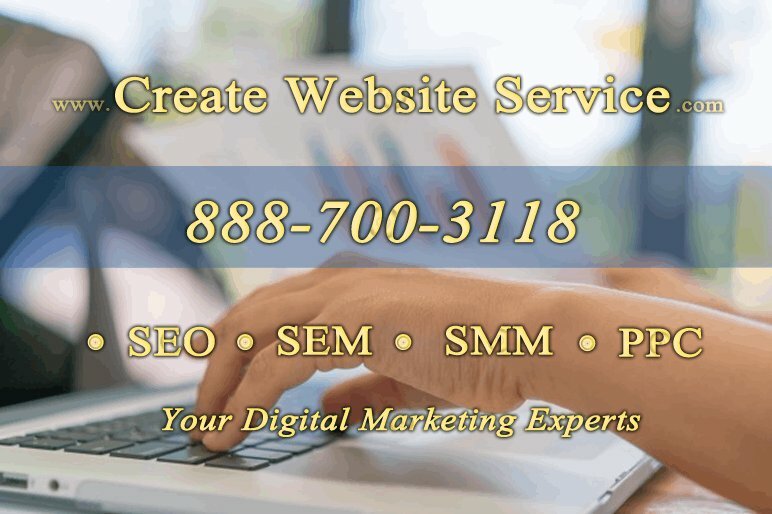 Other website builders will charge extra money. Building WordPress Website will save you money. 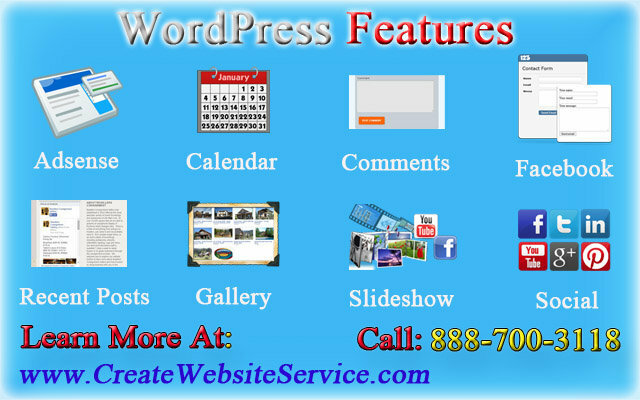 WordPress Offers Simplicity and User-Friendly Interface to Manage Your Website. WordPress is one of the easiest applications to manage your website, edit your content and change your media daily or weekly. It allows you to type in content and edit it just like in MS Word. It is easy to upload files and images through WordPress. WP is definitely the simplest and most user-friendly platform or system to use and to manage your website from any device. Log-In From Anywhere and Make Changes. WordPress allows you to log-in anywhere worldwide to edit your website on the go. You can log-in to your WordPress website from any computer as long as you remember your username and password. All countries so far allow WordPress unlike YouTube that is blocked from use in few countries. Social Media Marketing and Online Traffic Boost. It is easier to communicate with your website visitors. Comments on posts and pages will allow you to communicate with your website visitors. You can allow your registered website users to ask you questions on your WordPress website and send you messages. WordPress allows API and many other extensions to Social Media Sites such as: Facebook, Twitter, Pinterest, Instagram and YouTube. WordPress Application is definitely a Better Alternative to SEO. WordPress is the best application to be chosen for successful SEO ranking with all top Search Engines out there such as Google, Yahoo, MSN, Bing, AOL and ASK. It is easier for search engines to read your written content and tags. Therefore, Search Engines rank your website higher. 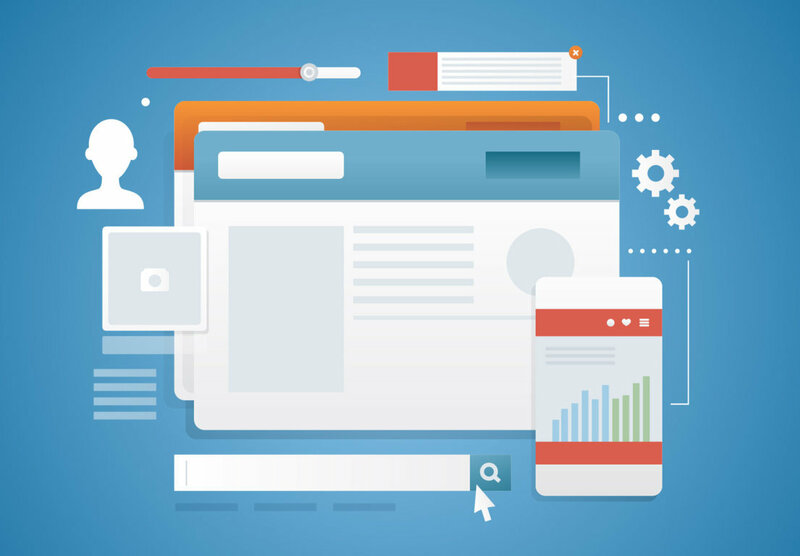 The higher rank of your website – the more chance you will be on top of the search results displayed for your chosen keywords. Functionality, Design and Content can be Customized at Any Time. WordPress allows easy and fast customization of design. WordPress is outstanding application for most designers. In order to design a professional website on WordPress there is a need for a 3rd party software but most of the time it is very simple to edit and improve any WordPress design. Ability to have multiple content writes / users on your WordPress Website. Once we set up WordPress for you – we will make sure to allow your website to have multiple users to manage, edit and improve your website in the future. WordPress allows to have multiple content editors under different usernames. This allows your employees, friends and web designers to work on your website anytime, anywhere with limited or unlimited access to specified features of your website.